Title opinions are drafted to assure companies and individuals that the exploration or drilling projects they wish to engage in are legally acceptable. Preparing a well-examined title opinion is a fundamental starting point for a successful oil and gas endeavor. Attorneys at Faulk Barchus are well trained to create efficient and effective oil and gas title opinion examinations of oil and gas transactions such as the financing, purchasing, selling, and drilling of property in the state of Texas. 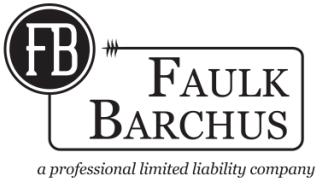 At Faulk Barchus, one of our skilled title attorneys can help you through every step of the title examination process by reviewing public real estate records, consulting landmen, determining existing ownership interests, and evaluating previous oil and gas leasehold rights.